Own publications in german language and german translations of international books. 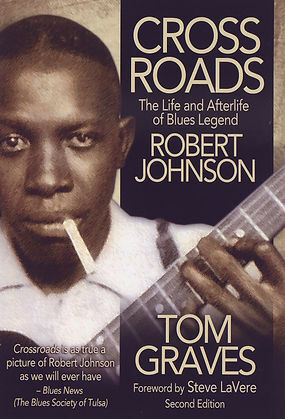 ... is the award-winning author of Crossroads: The Life and Afterlife of Blues Legend Robert Johnson. The author has written several other books that are listed on this web site and has more in the planning stages. 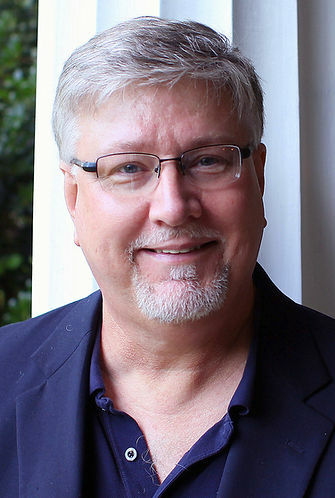 He is the former editor of Rock & Roll Disc magazine and has written for numerous national publications including Rolling Stone, The New York Times, The Washington Post, American History magazine, The Oxford American, Musician, The New Leader, and others. He is a professor of English at LeMoyne-Owen College in Memphis, Tennessee. worked over more than 25 years in IT and has been managing director of the CubeServ Group companies. and is author of the book "Himmlische Klänge" (sound from heaven) about classicals music (only in german language available). German edition of the book "CROSSROADS" about Robert Johnson. "CROSSROADS. The Life and Afterlife of Blues Legend Robert Johnson" vor. The english book, written by Tom Graves tells the story of Rober Johnson and his major influnce for the todays Blues and Rock music.